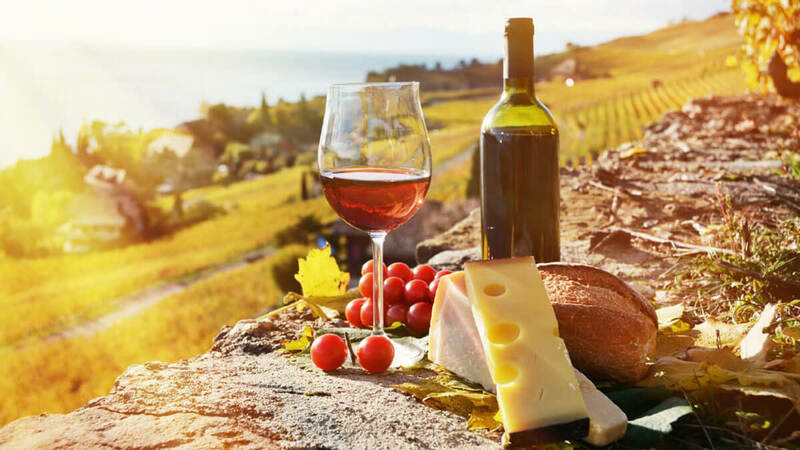 Are you a lover of fine wines and fine foods? 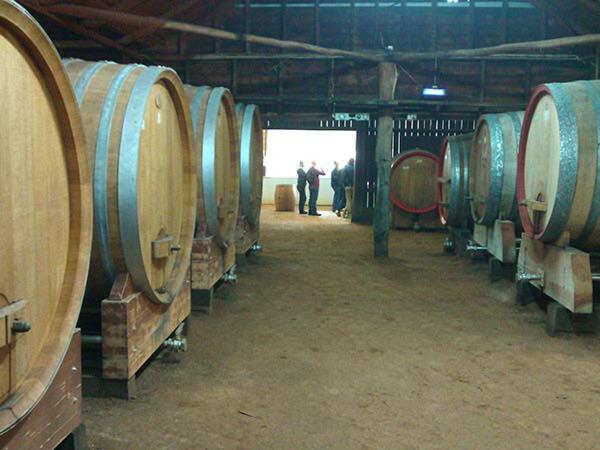 Then our Hunter Valley private wine tours from Sydney are the perfect day trip for you! One of Australia’s oldest wine regions, the Hunter Valley offers some of the best boutique wineries and cellar doors in the country. You’ll also discover artisan cheeses, handmade chocolates and other local produce. A relaxing day trip from Sydney, it’s the perfect place for private wine tours and gourmet tours alike. Our Hunter Valley private wine tours visit some of the most delightful wineries across Pokolbin and the greater Hunter region. Typically focusing on small, boutique wineries and vineyards, our tour operators aim to showcase unique and distinctive wines that only the Hunter can offer. 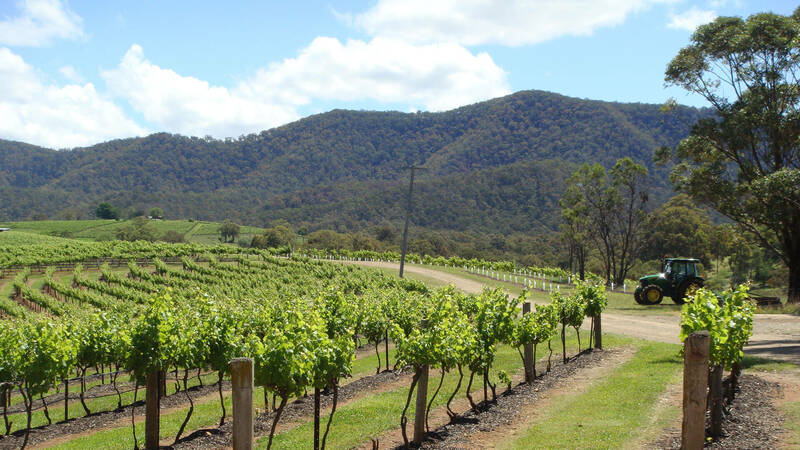 From the region’s famous Semillon to the lesser-known gems, you will have the opportunity to sample and purchase the wide variety of wines produced in the Hunter. Many are difficult to find elsewhere, and others are only sold here, so they also make fantastic gifts! The Hunter Valley wine country area is also incredibly scenic. The region is quite hilly, so you will get great views of the sloping vineyards as you drive around – and ideal for photographers looking for that perfect vineyard shot. Leaves begin growing on the vines early spring, while the vines are at their fullest with leaves and grapes during the summer. 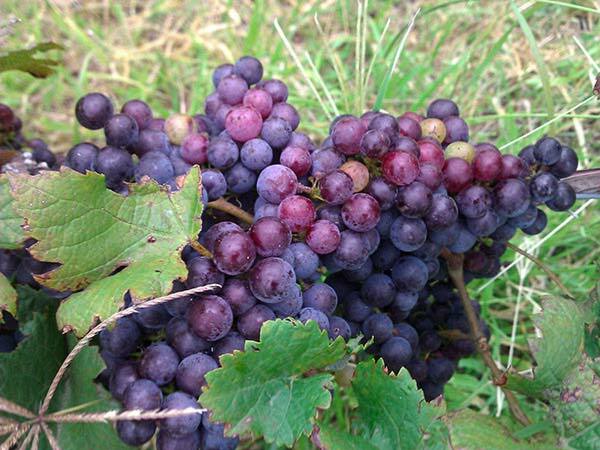 Grapes are usually picked from late January through February. While the vines appear sparse in winter, this is still a great time to visit; the weather is cooler and more comfortable for being outside (summer can be very hot) and on weekdays it’s much quieter for tasting at the cellar doors. 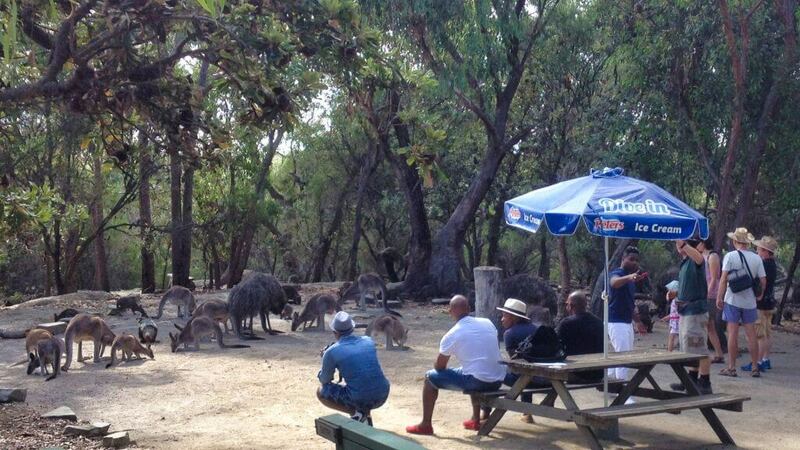 Legal drinking age in Australia is 18. Bring ID if you are fortunate enough to look that young. 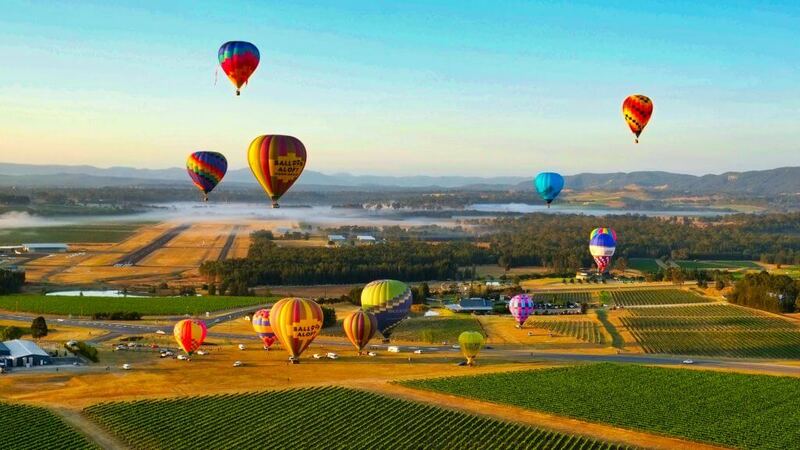 You will never forget your day in the Hunter Valley. 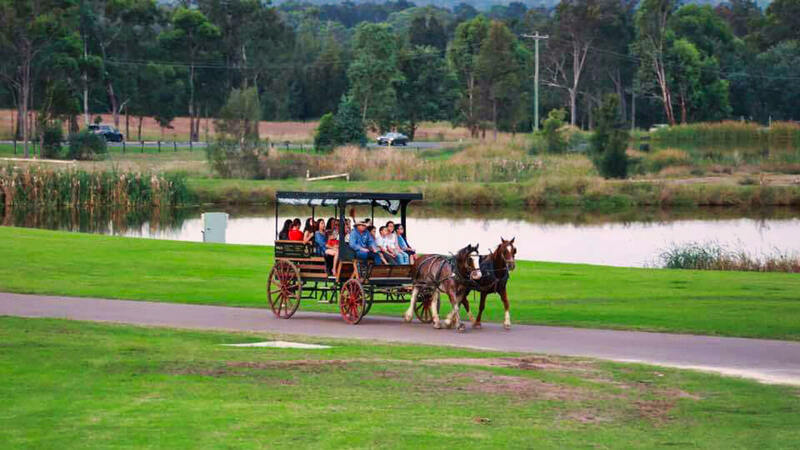 What do you normally do on Hunter Valley Private Wine Tours? Wine tasting at three or four boutique wineries. Departing early from your Sydney CBD hotel, you will travel through the northern suburbs of the city towards the Hunter Valley. Pass densely forested, hilly countryside just outside the city before crossing the serene Hawkesbury River. For the last 30 minutes of the journey, you will travel on a picturesque country road through rural towns and villages. 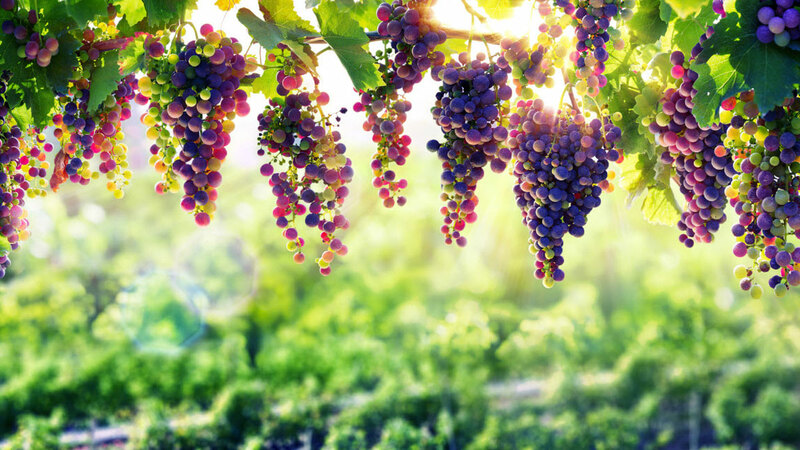 You will normally arrive at the first winery between 10 and 11am for your introduction to Hunter Valley wine, which will include the grape varieties typical of the region. 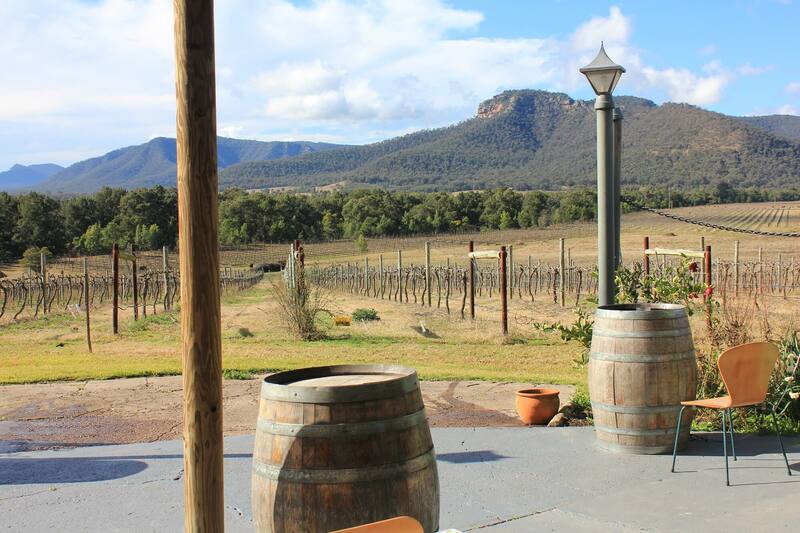 The friendly and informative cellar door staff will guide you through your tasting. Whether it’s your first ever winery visit or you a wine connoisseur, you are sure to learn something new about the Hunter Valley and its wines. If you like cheese, you may want to include a cheese tasting. There are a few cheese producers in the Hunter Valley. A formal cheese tasting will include a brief description from a member of the team on the various cheese styles. As most of the cheese is made locally, and by hand – it’s true artisan regional produce. There are also a number of other products to sample in the region, such as jams, pickles and tapenades. Back to the wine for a second winery visit, where you can enjoy more of the Hunter Valley’s excellent wines through a guided tasting. At lunchtime, you may settle in for a while at a winery with a restaurant or visit the central Pokolbin area, and perhaps stop at the Hunter Valley Gardens complex. Here, there are a number of eateries, ranging from simple cafes to a high quality restaurant. There are also some boutique shops plus the formal gardens themselves (entrance fee applies). After lunch you can try more wines or perhaps something different, such as beer at a microbrewery or vodka, gin and more at a distillery. Somewhere along the way you can probably indulge in a bit of chocolate as well. Mid afternoon, depart the Hunter Valley for the drive back to Sydney (approx. 2 hours, 30 minutes). Please contact us and we’ll try and find a tour which suits you. If you wish to spend more time in the Hunter than a day trip can provide, Hunter Valley private wine tours can include an overnight stay. Please contact us. See other Country Trails experiences for the Blue Mountains, Sydney City, and South Coast NSW and Highlands.